Ganga Niketan Hotel is one of the best budget hotel located near the Gangotri temple at holy picturesque town of Gangotri in Uttarakhand. Hotel provides only basic facilities to the visitors such as comfortable accommodation, fine food, parking arrangements etc. 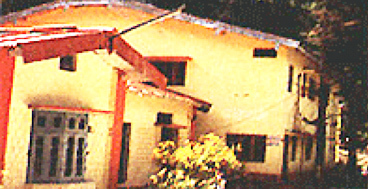 GMVN Gangotri Travelers Lodge is sited near the famous Hindu pilgrimage Gangotri temple in Uttarakhand. 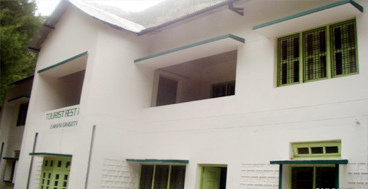 GMVN Gangotri TL provides an economic and comfortable accommodation with all the most basic facilities and services required for a comfortable stay. 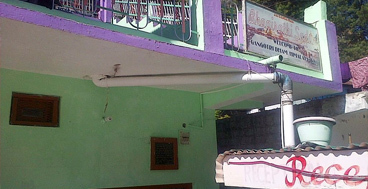 GMVN Gangotri Tourist Rest House is a government budget hotel sited on the main Gangotri road at holy town of Gangotri near the famous Gangotri temple in Uttarakhand. 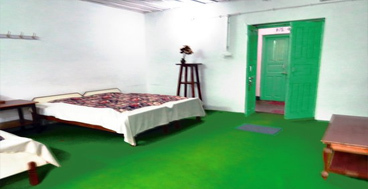 Rooms are available in super deluxe and deluxe categories along with the dormitory for group travelers.